Make a Data Valentine in Thain Café! 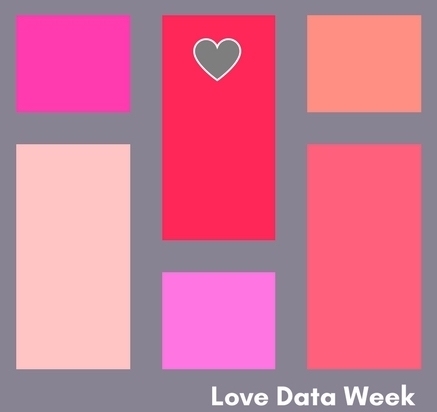 It's Love Data Week, and today is a great day to show love and gratitude for our data! Join us on the morning of February 14th in Thain Café (outside of the Bass Library) to make a data valentine to post on our wall. We will supply the crafting materials (and chocolates!). Valentines take only a few minutes a day.